Roses and Valentine’s Day are basically synonymous. Starbright Floral Design has a ton of rose varieties to make your offering unique. We talked to some floral veterans in the shop to find out which rose varieties still take their breath away. 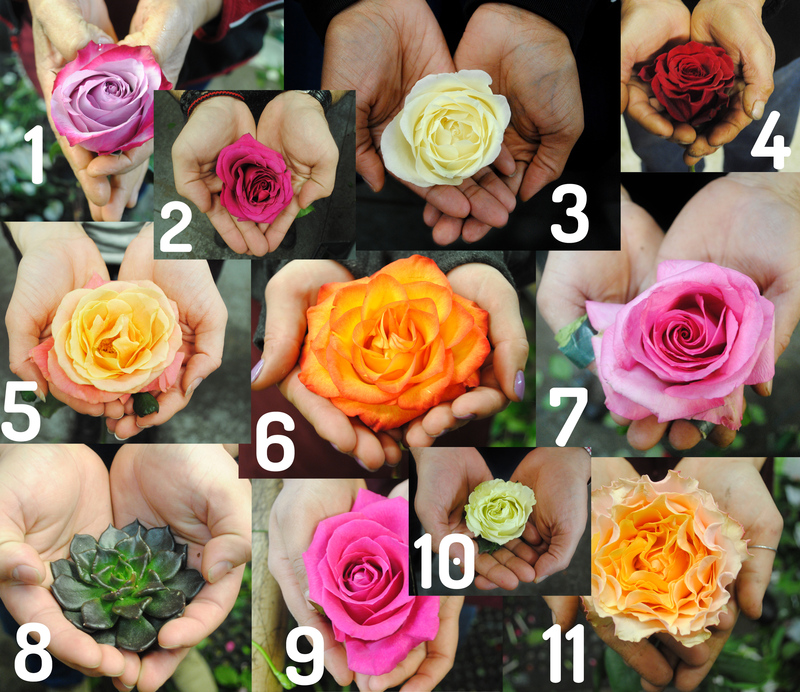 Can you match these popular rose varieties to the correct picture? Can you guess the name of our favorite rose varieties? Scroll to the bottom for answers! What’s Color Got Do With It? Roses each have a unique meaning associated with their color. Here’s a quick helpful guide to selecting the right rose color for your Valentine! Love, beauty, courage, respect, and most importantly – romance! The unattainable. No blue roses are available in nature! No matter the color, or arrangement style, all Valentine’s Day flowers from Starbright Floral Design are sent with love! Previous Previous post: Starbright Prepares For 21st Valentine’s Day in NYC! Next Next post: New York Celebrates The Lunar New Year!